I hope you all had a lovely weekend, Firstly I apologise for not posting yesterday I wasn't feeling too well so I had a lazy day! Better late than never I suppose. May has been a really good month for me not only for products but myself and Scott went to the coast with Buzz for the weekend and we had a really lovely time! 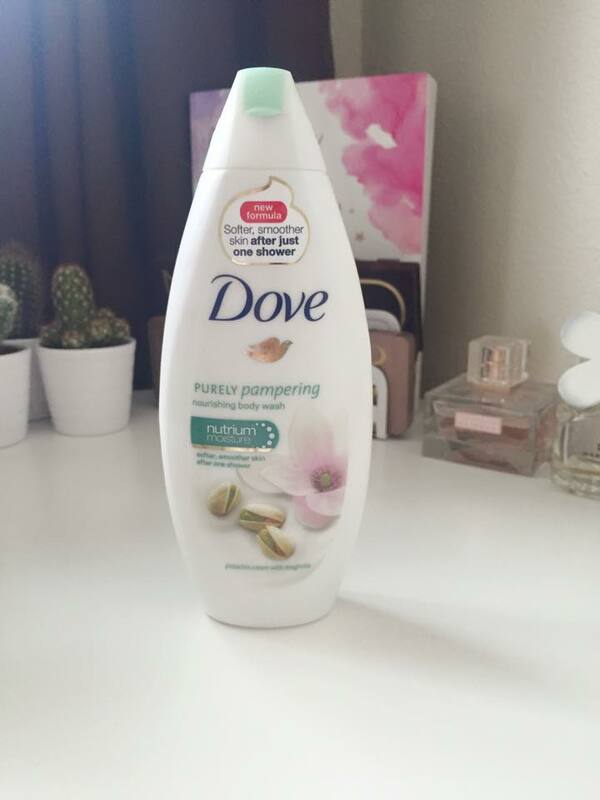 Firstly I have been loving this Dove body wash, It is in the scent pistachio and magnolia, it smells so good I highly recommend! It leaves my skin so soft and smelling lovely! I will definitely be repurchasing this when it runs out. 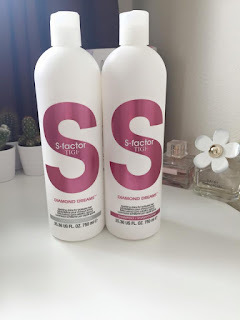 Earlier last month I bought this S Factor shampoo and conditioner. I had always wanted to try S Factor because I have heard nothing but good things about it. I am so glad that I did try these hair products and I will definitely be repurchasing them! 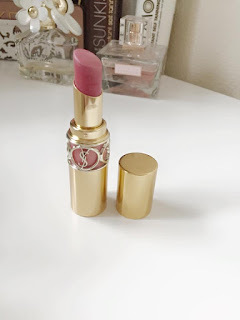 This YSL Rouge Voluptè Lipstick is so so mazing it is like a your lips but better liptick it is so easy to wear day to day during these summer months. I have been wearing this almost every day this month. 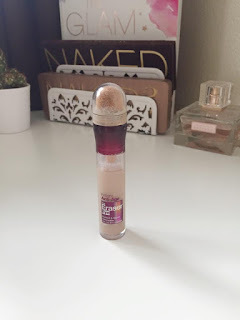 This Maybelline the eye eraser concealer is amazing! I have been using it under my eyes a lot this month because I have really dark under eye circles. I got it in the lightest shade so it doesn't just erase my under eye circles it will also brighten underneath my eyes. 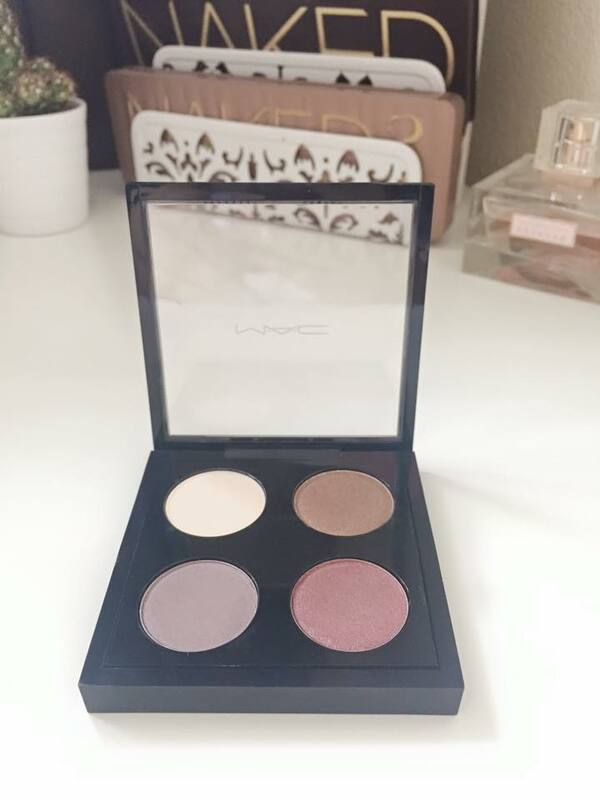 My MAC quad palette has been a must for me this month. I love how subtle the shades are so they are easily wearable during the summer months as I have found they aren't too heavy on the eyes. This YSL perfume Black Opium has been on my wish list for such a long time ever since I smelled a tester of it around christmas time. I haven't been able to bring myself to buying it because it is so expensive. But I ended up biting the bullet and buying it when I went shopping this month. I have been using it everyday since I bought it and it is now going to be my signature perfume! Lastly I have a tv favourite. 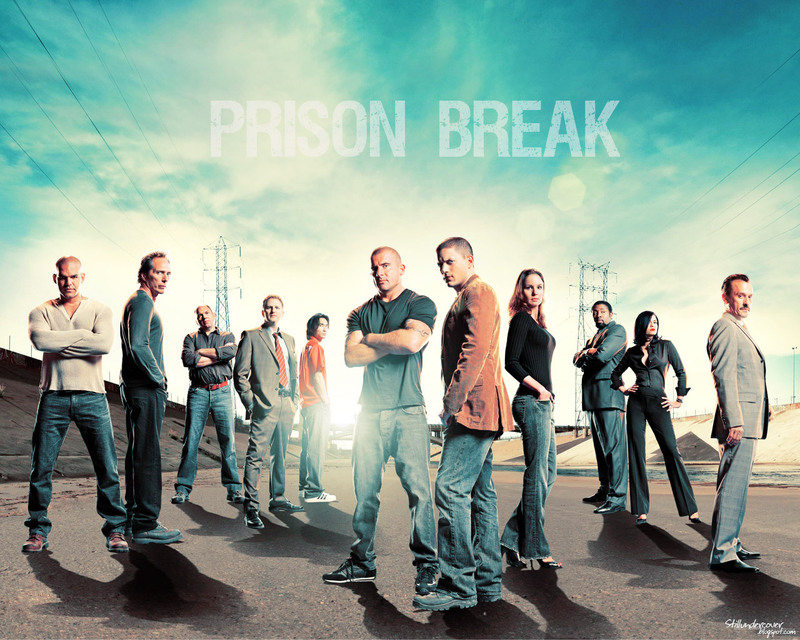 I have started using Netflix a lot more since I figured out how to get the application in my TV working I started watching Prison Break again. 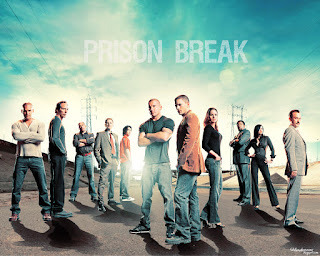 I have basically been watching marathons of it this month! I cannot get enough! I hope you enjoyed this post and again I am sorry it was late. I would love it if you could subscribe to my blog and to also check out my youtube channel.. Don't forget to leave a comment with your favourite products this month.